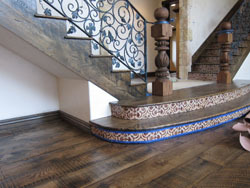 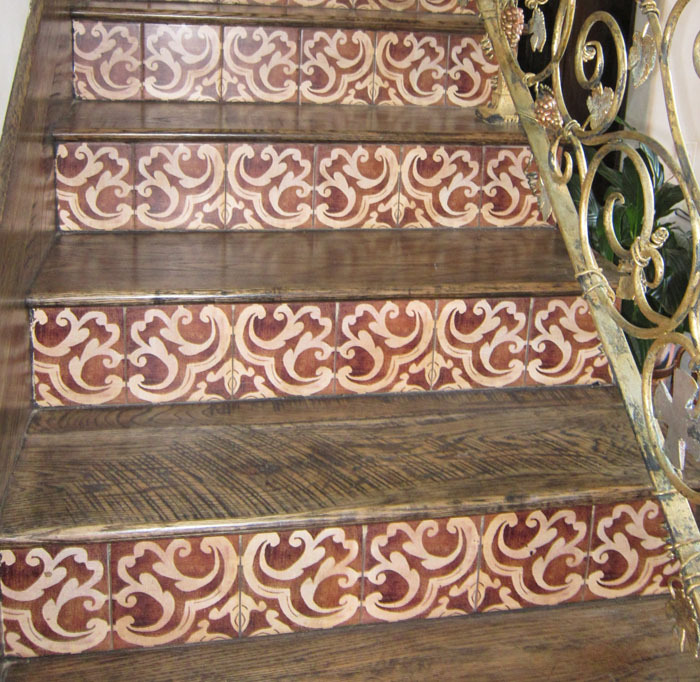 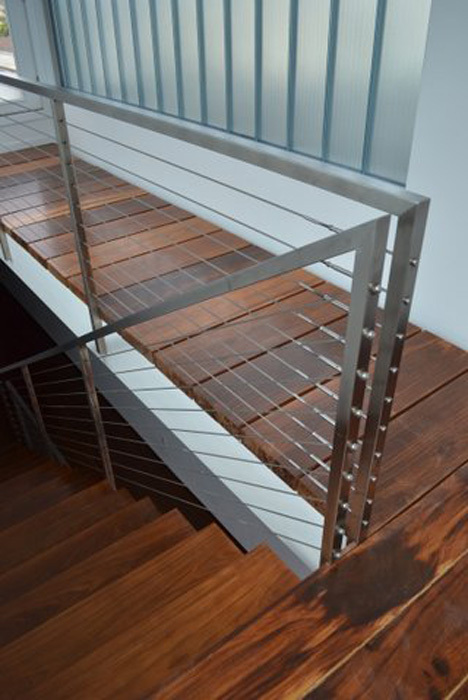 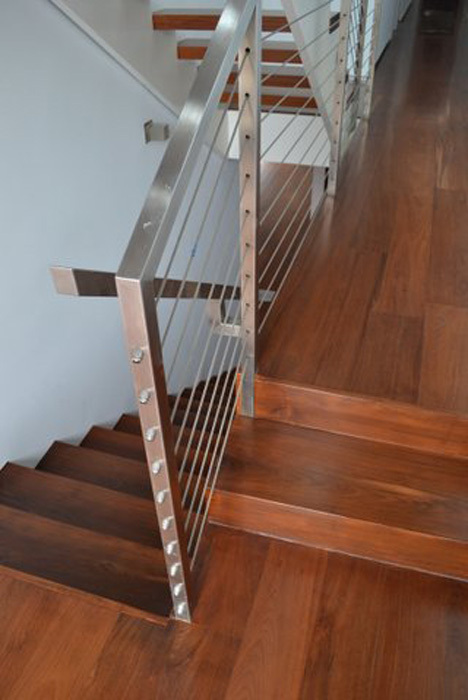 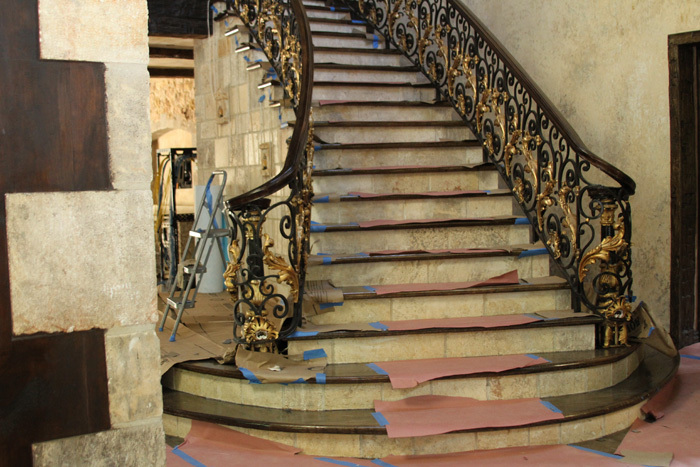 We can build custom reclaimed stairs to match your newly installed reclaimed floor. Reclaimed wood is commonly used in constructing a custom staircase or custom balcony to accompany your newly installed reclaimed wood floor. 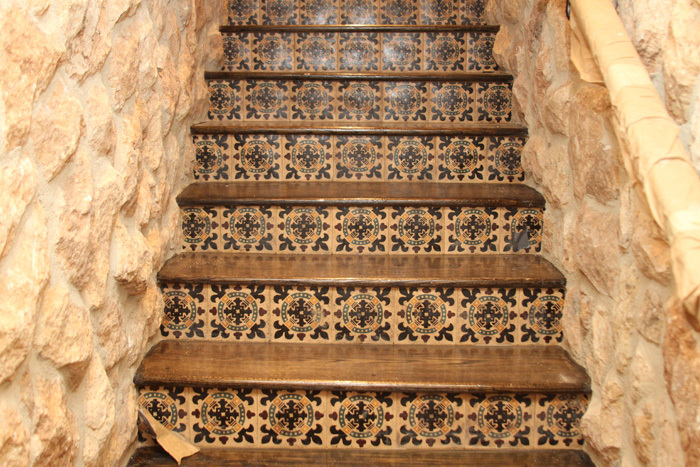 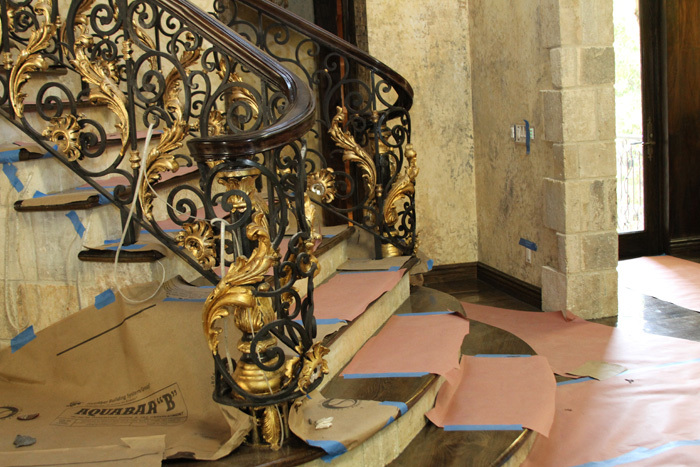 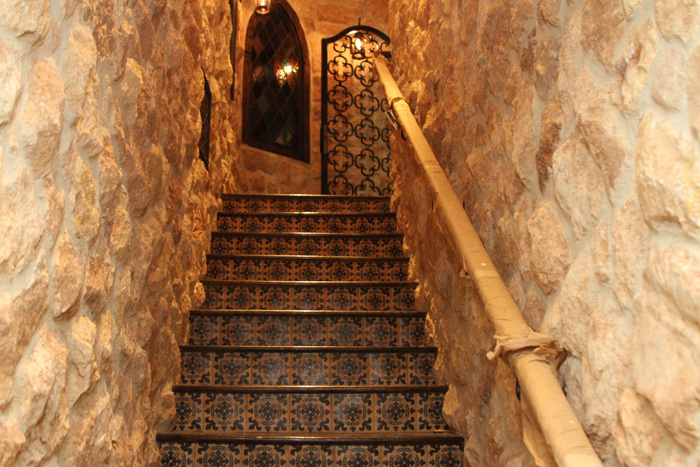 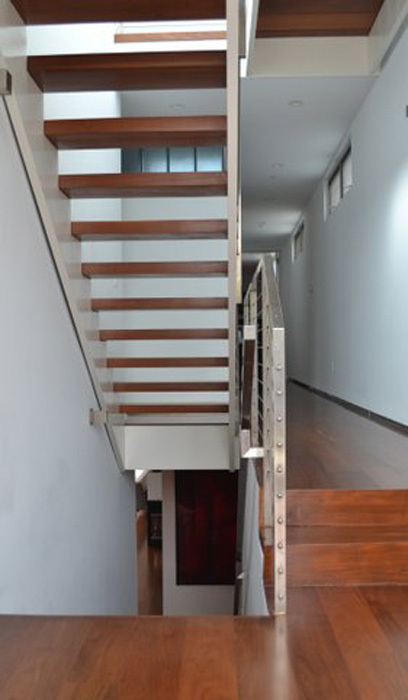 Let us help make your staircase an architectural focal point in your new home with our custom made reclaimed stairs with parts which include: balusters, bullnoses, handrails, newel posts, risers, stringers, or treads. 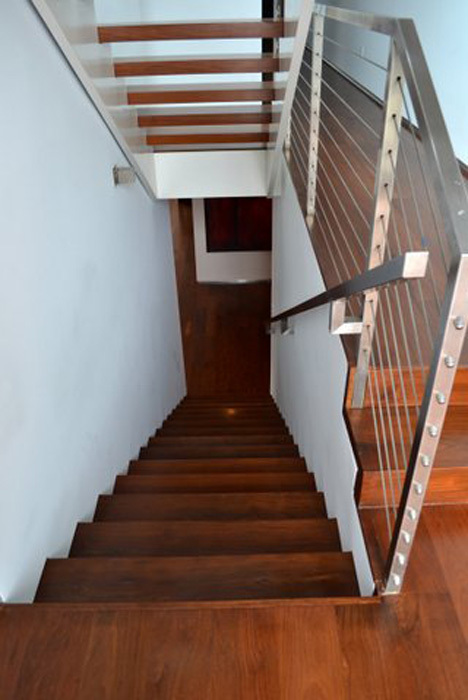 We can handle any custom stair build.